Education, Health and Care Plan Resources for you to use. Making an application for an EHCP (Education, Health and Care Plan). Made easy with our online application that you can send to your local authority. 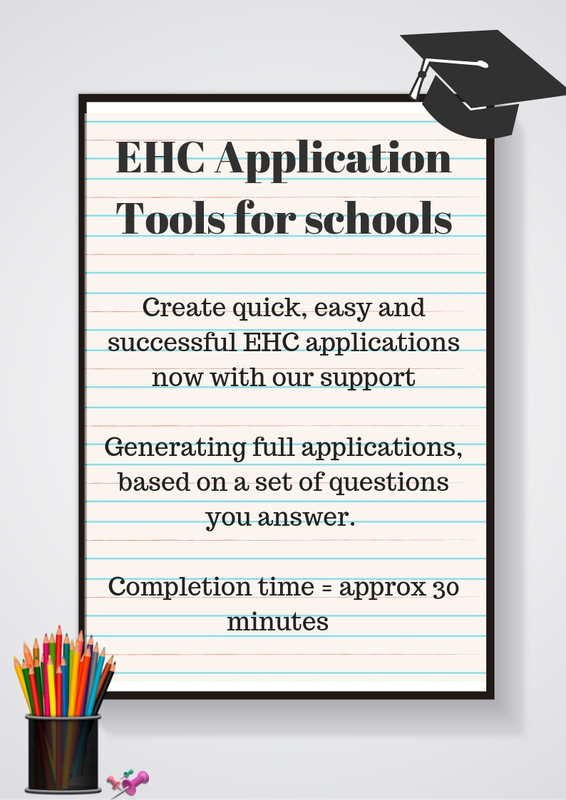 As as school, it can take so much time and paperwork to try and put in an EHC application whilst also trying to support everyone within your school! We understand that you need support sometimes and we help support your applications for EHCPs by making it really easy for you to create an application for a child via a secure system. We will send to you information that you can give to the parent, if you choose to use our service to support you, to make sure you are GDPR compliant. Purchase via the link. You will then be sent an email with a guidance pack on how to complete our Bright Futures form, to generate your application. When you are ready, fill in the Bright Futures form. When you click submit, the details you have given us will automatically populate our application template. The template includes really important legislation which will support the case. It takes only 24 hours for your application to be generated. You can then send this directly to the Local Authority and you will have registered the application for the child to have an Education, Health and Care Assessment.